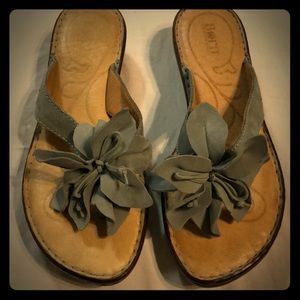 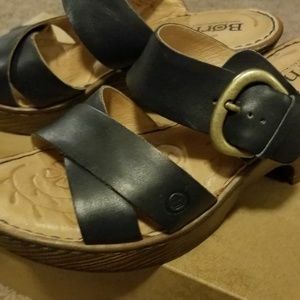 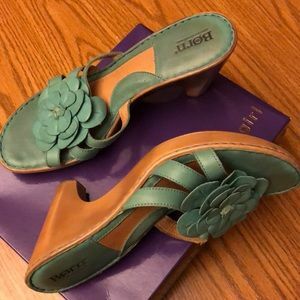 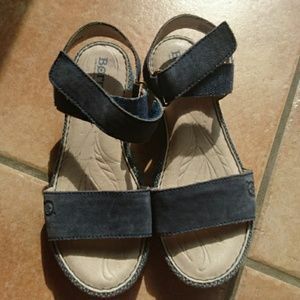 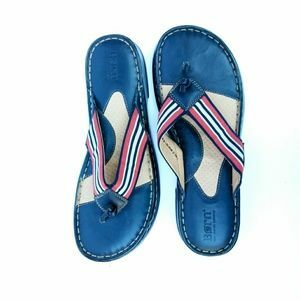 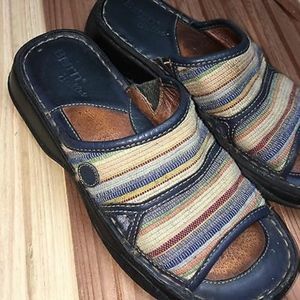 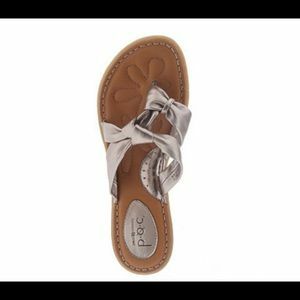 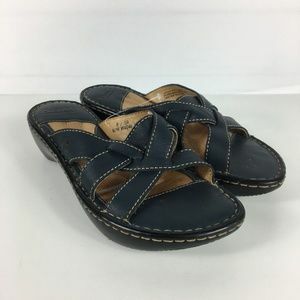 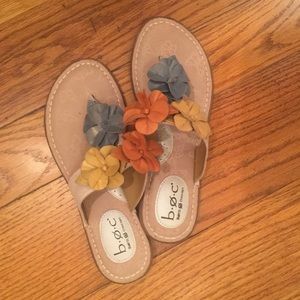 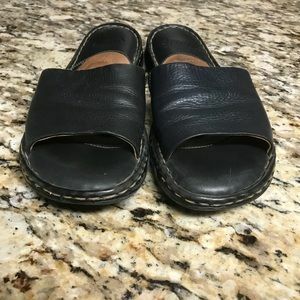 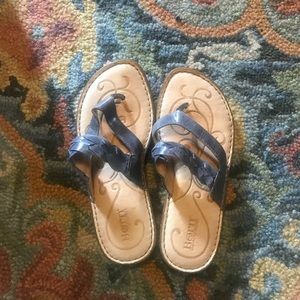 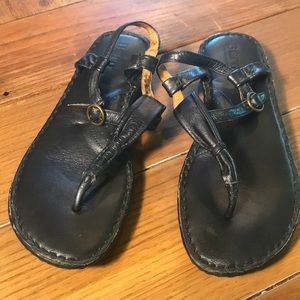 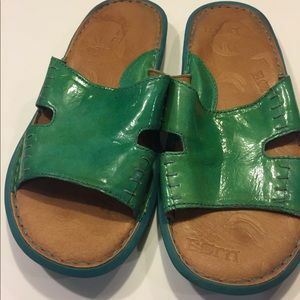 Born sandals worn 1 time!!! 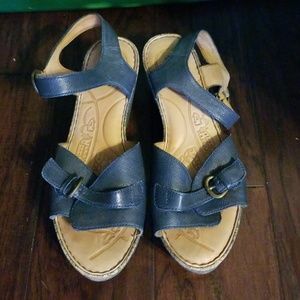 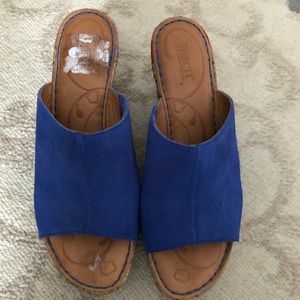 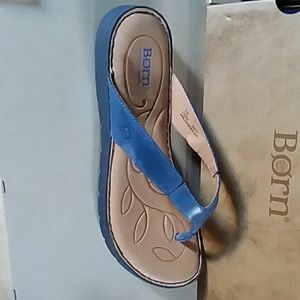 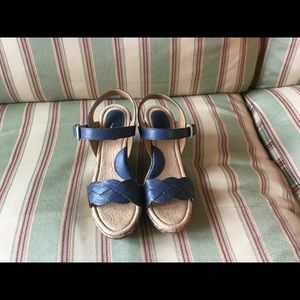 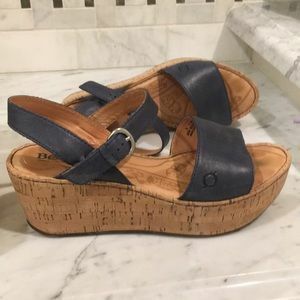 Born Blue Platform Sandal sz 10 Excellent Cond. 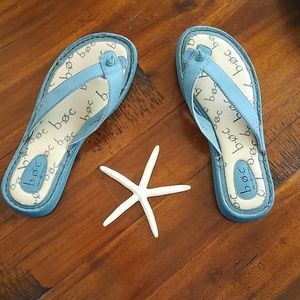 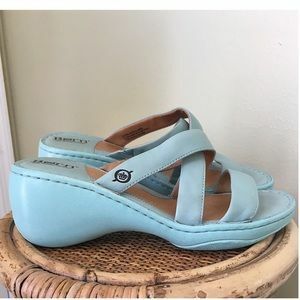 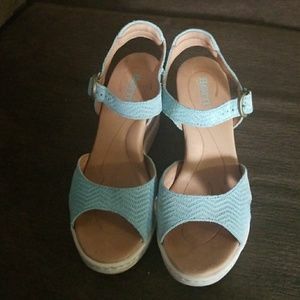 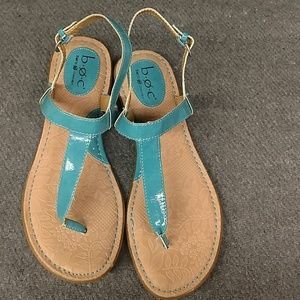 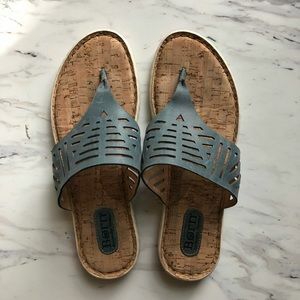 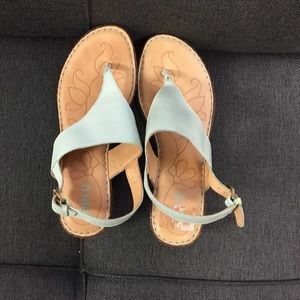 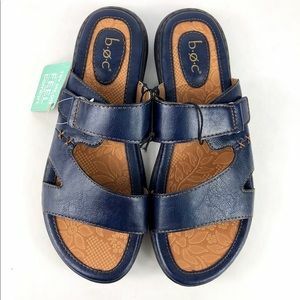 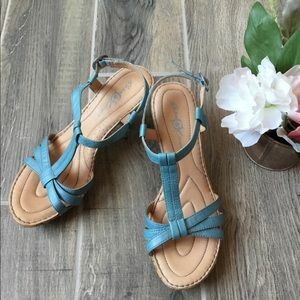 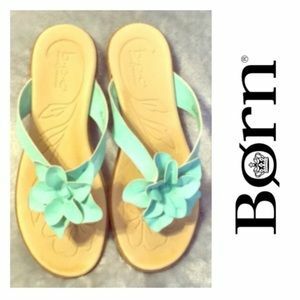 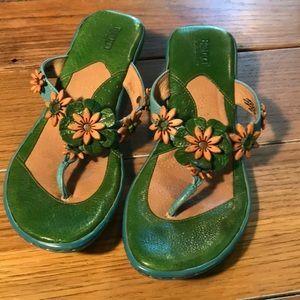 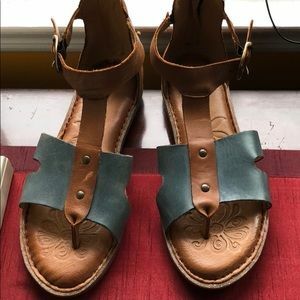 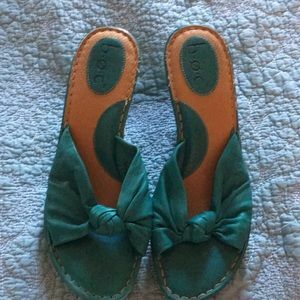 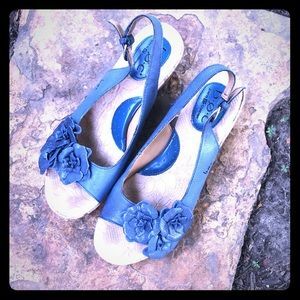 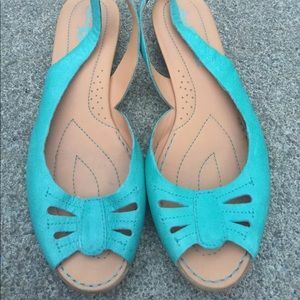 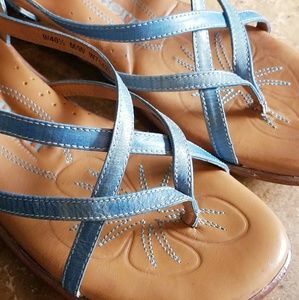 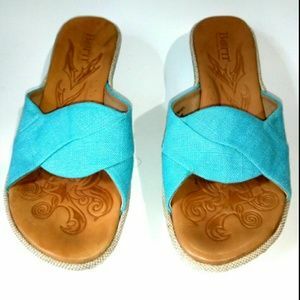 B.O.C turquoise blue leather wedge sandals.